Making "slime" is one of the biggest trends that kids seem to love to do all the time now. Its a simple and fun crafty activity that doesn't take a lot of ingredients so anyone can do it, but now Jell-O has made it even easier. I know they always say not to play with your food, but Jell-O has always been against that. 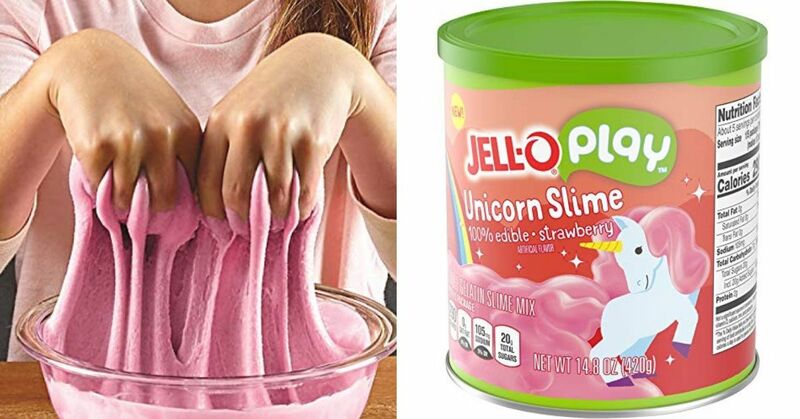 Their classic jiggly treat is one thing, but this new 'Edible Slime' is a horse of a different color. 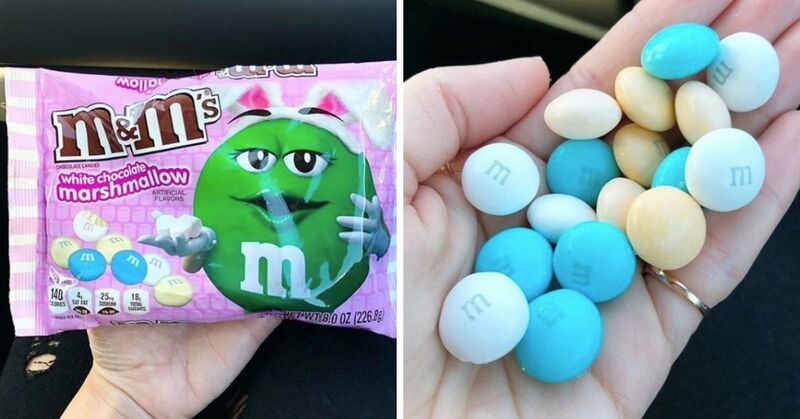 Well, maybe I should say a unicorn of a different color. 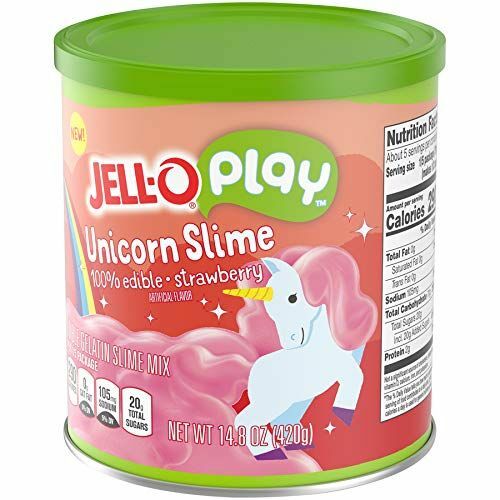 Jell-O has just launched their new product: Jell-O Play Slime in two different flavors. 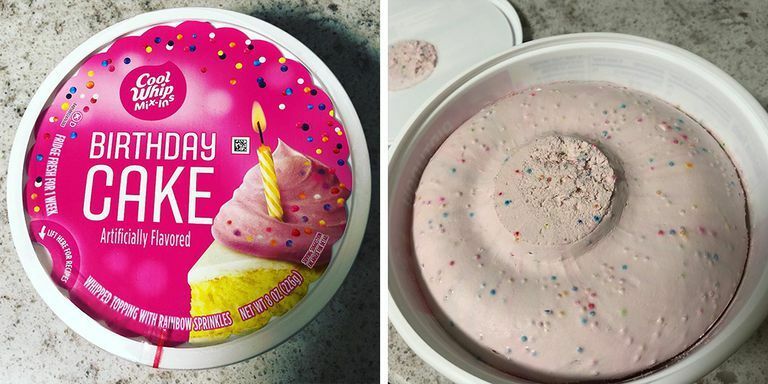 They have strawberry flavored "Unicorn Slime." And lime flavored "Monster Slime." 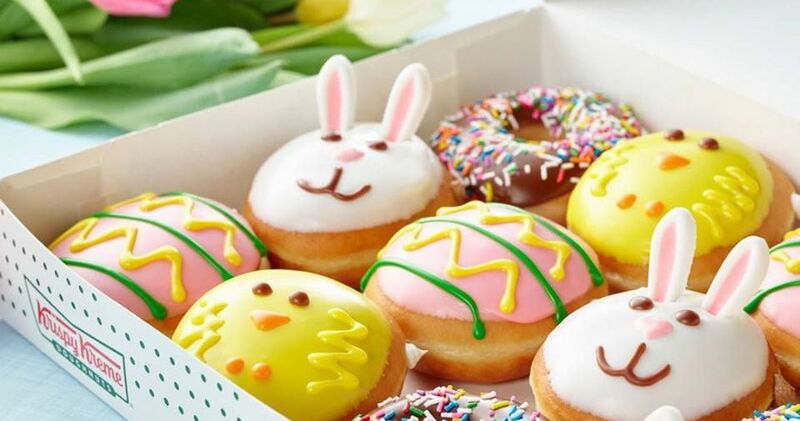 Both flavors are 100% edible even though they maintain the same stretchy, squeezable, slimy consistency as most other homemade varieties. All you have to do is add water to the mixture, so it really couldn't be any easier to play with this crazy stuff! 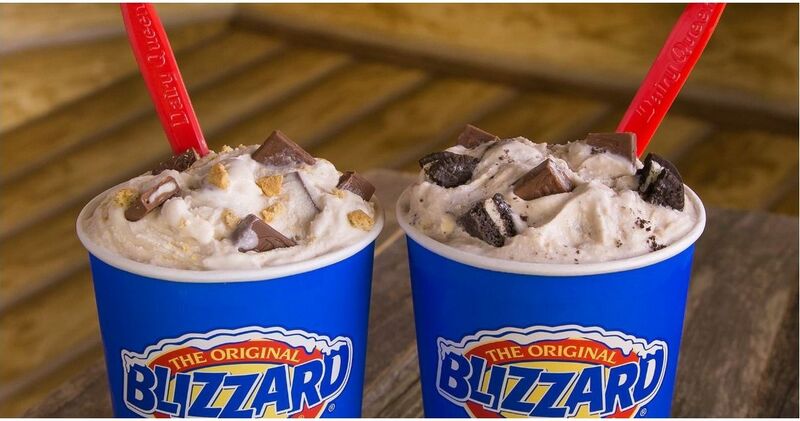 The biggest selling feature is that it's edible, and not only that, but they claim it tastes great. 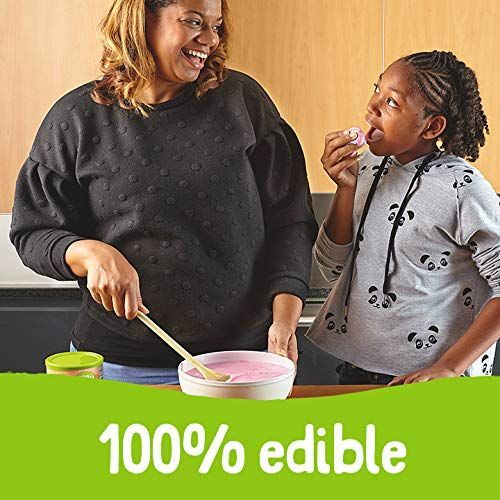 I haven't tried it myself, but at least now if you're letting your kids or grandchildren play with the slime, you don't have to be worried about them eating something toxic. 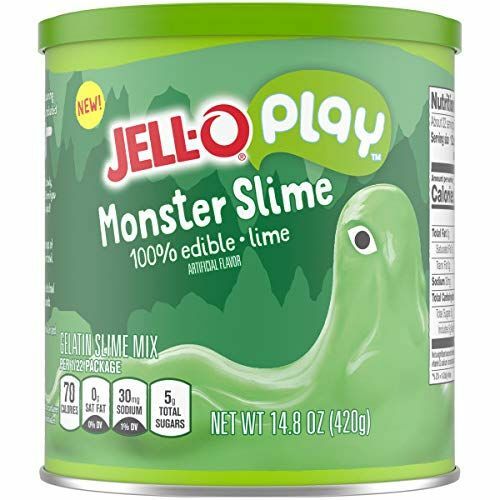 The Jell-O Play Slime is sold in 14.8 ounce containers and are each $9.99. They'd make a great Christmas gift for all the little kids on your list! Check out the listings here for the Unicorn Slime and the Monster Slime. 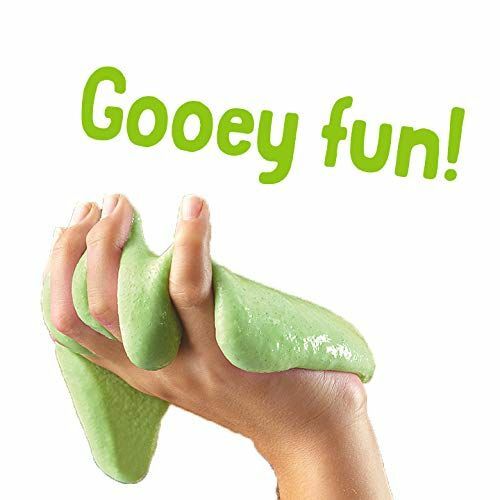 Do you know any kids (or even adults) who would love to try out this slime? Let them know it is available now!